Whether you’re looking to protect and soothe your lips from dryness caused by harsh cold or give in to a fruity state of mind with some strawberry shine, we’ve got a lip care product that’s sure to keep you smiling all day long. Find your new favourite NIVEA lip moisturizer HERE! What can NIVEA lip balm do for you? We know lips come in all shapes and sizes and just like our bodies, our lips have different needs when it comes to care. 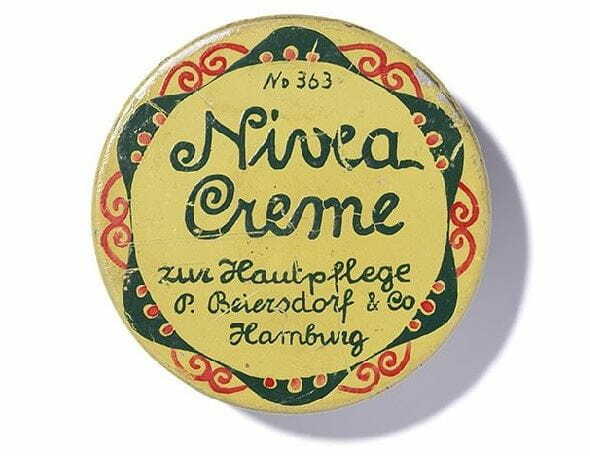 That’s why NIVEA has created all sorts of lip balms to suit every need. For some, the most important thing is having lip care that has SPF protection, for others it’s the appeal of having strawberry lip balm to keep things fruity. No matter your taste in lip care, always make sure you have a NIVEA lip balm handy!